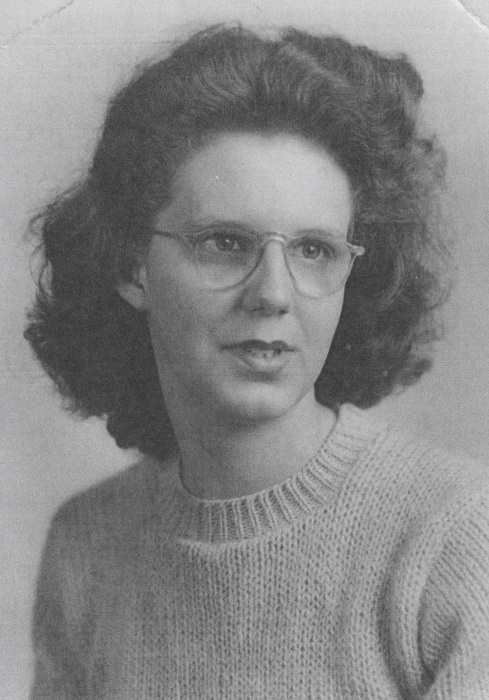 Obituary for Rita I. Gibbard | Penzien Funeral Homes, Inc.
Rita I. Gibbard, 91, of East Jordan died Sunday, July 8, 2018, at Grandvue Medical Care Facility. She was born on November 2, 1926, in Hazel Park, Michigan, the daughter of Frank and Alice (LaVasaur) Zeitz. Rita grew up in Hazel Park and graduated later in years from East Jordan High School in 1971. She had worked 20 years at Grandvue Medical Care Facility in East Jordan. She retired as a certified nurse’s aide. She was a believer in Jesus Christ and her church was in her heart. She enjoyed bowling, gardening, bingo and playing cards. She was known as the “World Champ of Rummy”. Most of all, she enjoyed being a mother. She really connected with people and became a surrogate mother to a lot of friends and family. She is survived by nine children, Janice (Terry) Pop of Ludington, Jeanette Holmes of Sterling Heights, Judy (David) Skubick of Oakland Township, Joanne (Dale) Lee of Lewisburg, Tennessee, Edward (Mitzi) Gibbard of Traverse City, Bob Gibbard of Boone, North Carolina, Annette (David) Salzarulo of Mt. Dora, Florida, Patrick (Marcia) Gibbard of East Jordan and Rex (Freida) Gibbard of East Jordan; numerous grandchildren; numerous great-grandchildren; one sister, Marguerite Churchill of East Jordan; as well as numerous nieces and nephews. Rita was preceded in death by her parents; one son, Frank Gibbard on July 28, 1984; and four brothers, Ralph, Donald, Gordon and Patrick Zeitz. A memorial service will be held on Saturday, October 13, 2018, at 2:00 P.M. at the Penzien Funeral Homes, Inc., East Jordan, Michigan. Visitation will be held at the funeral home directly after the memorial service until 4:30 P.M.
Memorial contributions may be directed to Grandvue Medical Care Facility, Terrace and Parks, 1728 S. Peninsula Road, East Jordan, MI 49727. Arrangement by the Penzien Funeral Homes, Inc., East Jordan.